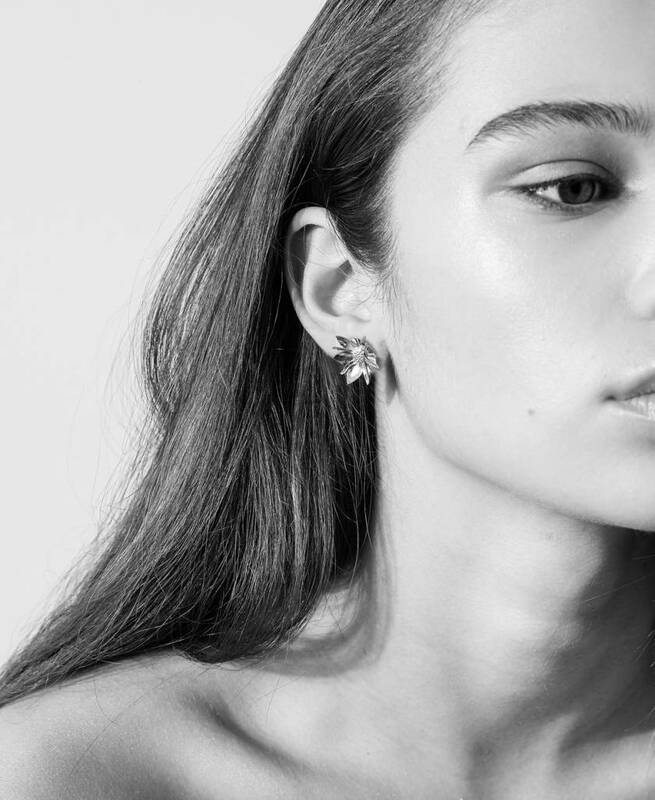 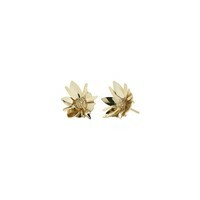 The Meadowlark Wildflower Earrings feature an imaginary flower captured in extraordinary detail. 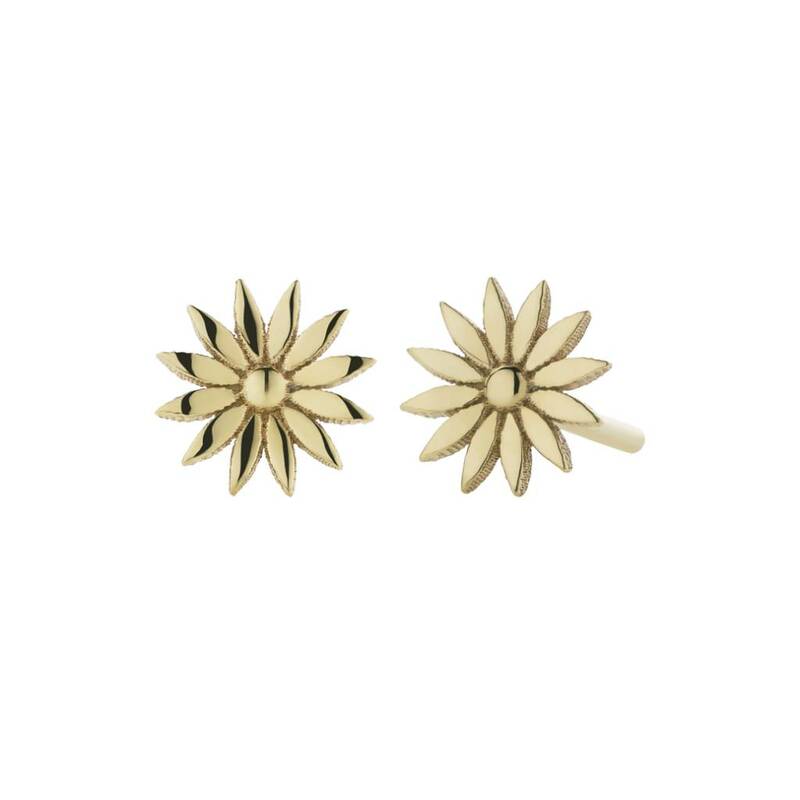 Sold as a pair and measure 20mm diameter. 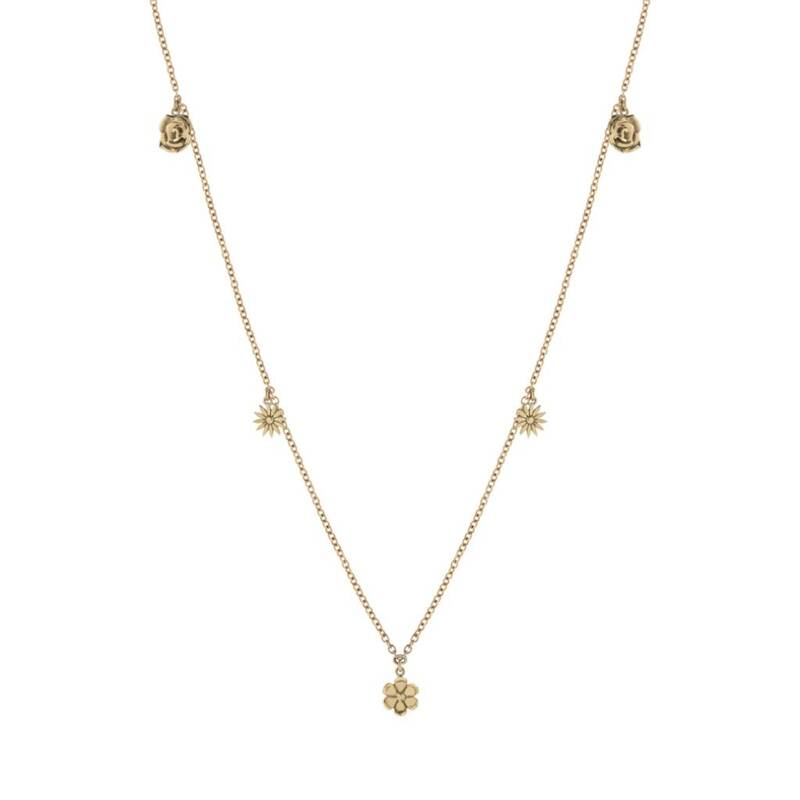 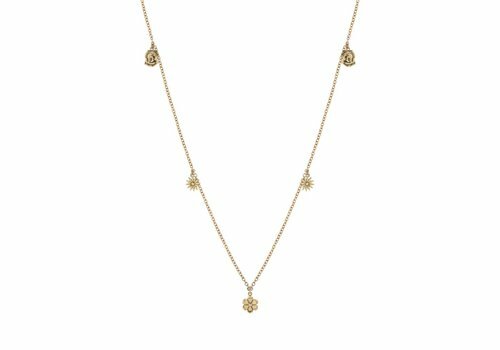 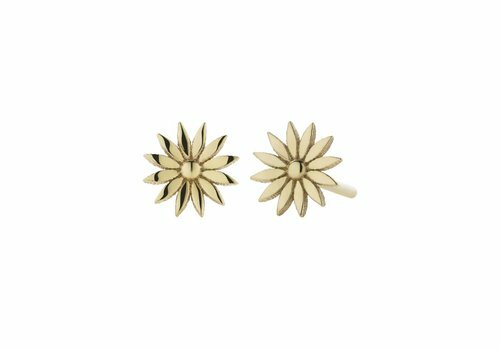 Meadowlark's Dazed Stud Earrings feature two unadulterated daisies formed into a pair of stud earrings. 7mm in diameter.